New York City is renowned for its diversity, and the criminal courts take an especially tough stance on punishing hate crimes. If an offense is classified as a hate crime, the criminal grading can rise one whole level. That means your misdemeanor could turn into a felony, and years could be added on to your sentence if you are convicted. When you’re facing consequences this harsh, you need an aggressive and experienced attorney on your side in court. 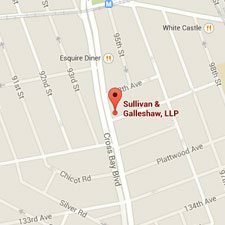 The criminal defense lawyers of Sullivan & Galleshaw have more than 30 years of experience handling a broad spectrum of hate crime charges, including assault, murder, manslaughter, stalking, burglary, robbery, larceny, and criminal mischief. 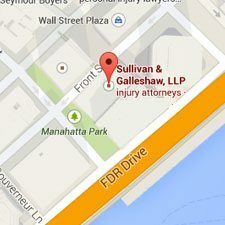 We proudly serve all five boroughs of New York City and the surrounding metropolitan area, and offer free case evaluations for new clients. To start discussing your legal options, call our law offices at (800) 730-0135 today. We will never share your confidential information, and your first consultation comes completely free of charge. Importantly, it is not a valid legal defense to argue your perception of the person’s age, gender, religion, etc. was incorrect. In the eyes of the law, it does not matter whether a defendant’s assessment of the victim turned out to be accurate or inaccurate – only that the victim was chosen because of a prejudice. At the same time, simply demonstrating the victim was of a certain age, race, etc. does not necessarily mean the defendant committed a hate crime. The prosecutor must also prove that the age, race, etc. in question was the catalyst for the crime, and not simply a feature the victim happened to possess. How is Offense Grading Affected? Class B Misdemeanors become Class A Misdemeanors. Class A Misdemeanors become Class E Felonies. Class E Felonies become Class D Felonies. Class D Felonies become Class C Felonies. Class C Felonies become Class B Felonies. Class B Felony – The maximum sentence length must be at least six years. Class B Felony, Second Offense – The maximum sentence length must be at least 10 years. Class B Violent Felony – The maximum sentence must be at least eight years. Class B Violent Felony, Second Offense – The maximum sentence must be at least 12 years. Class B Felony, Juvenile Offender – The maximum sentence must be at least four years. Class A-I Felony – The minimum sentence must be at least 20 years. While the maximum prison terms for violent and non-violent offenses are the same, the minimum sentences increase for designated violent offenses. For example, while a Class D Non-Violent Felony could result in probation and no sentence at all, a Class D Violent Felony would receive a minimum of two years in prison. 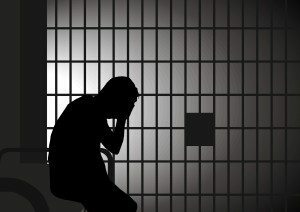 Violent felonies include, but are not limited to, assault and aggravated assault, manslaughter, burglary, stalking, and aggravated sexual abuse. 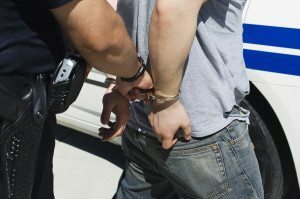 If you’ve been arrested for a hate crime in New York City, it’s absolutely critical that you contact an experienced attorney. 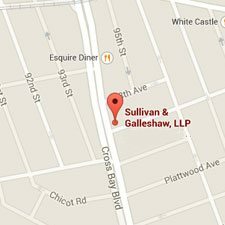 To schedule your free and completely confidential case evaluation, call the law offices of New York hate crimes lawyers Sullivan & Galleshaw at (800) 730-0135 right away.